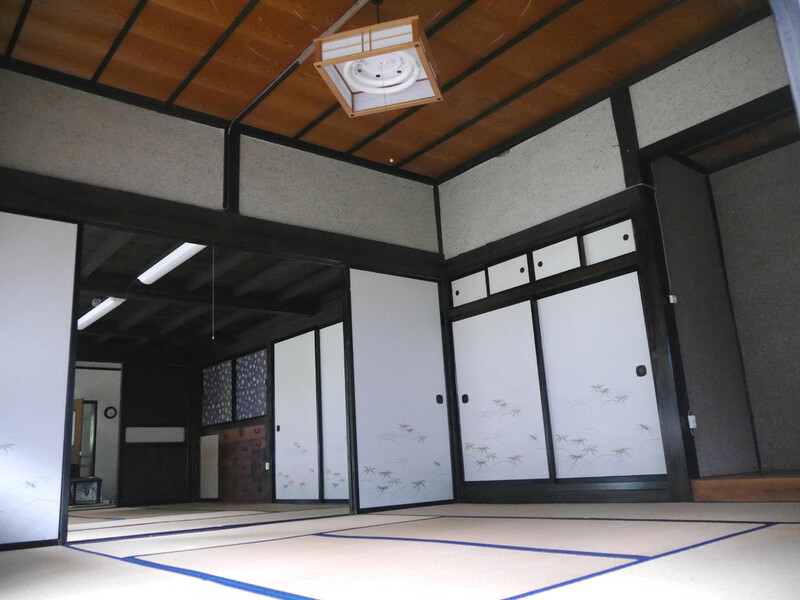 This house, with a nickname of Ottobatake, was built sometime during Showa period and renovated at several different times. 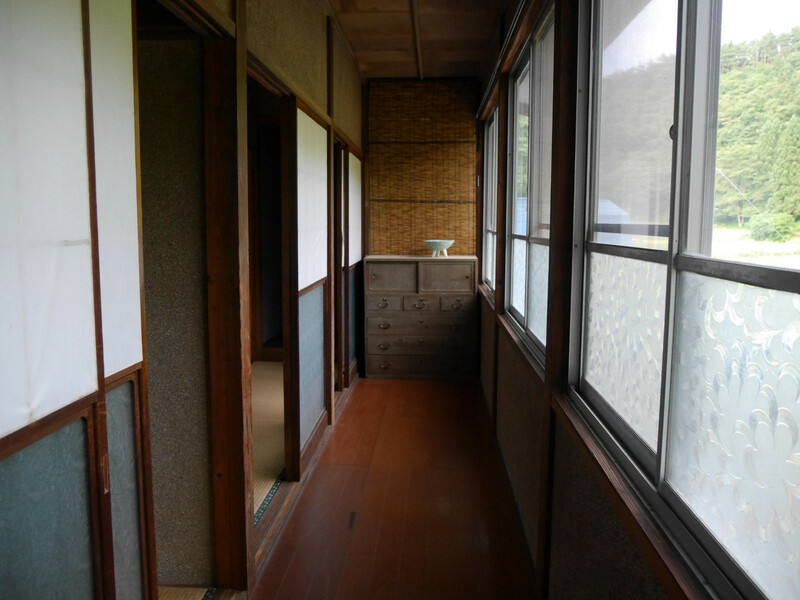 Nowhere seems to remain as it was at the time of construction, but this house keeps nevertheless the atmosphere of Showa. 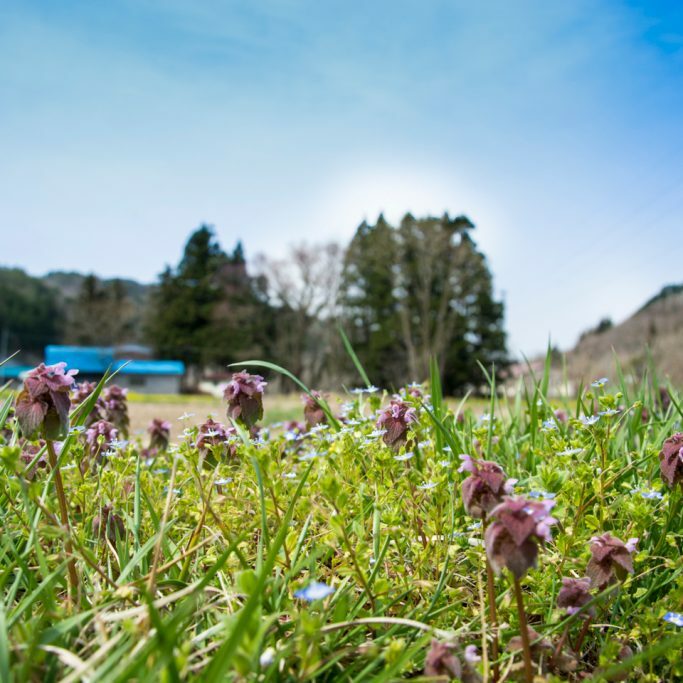 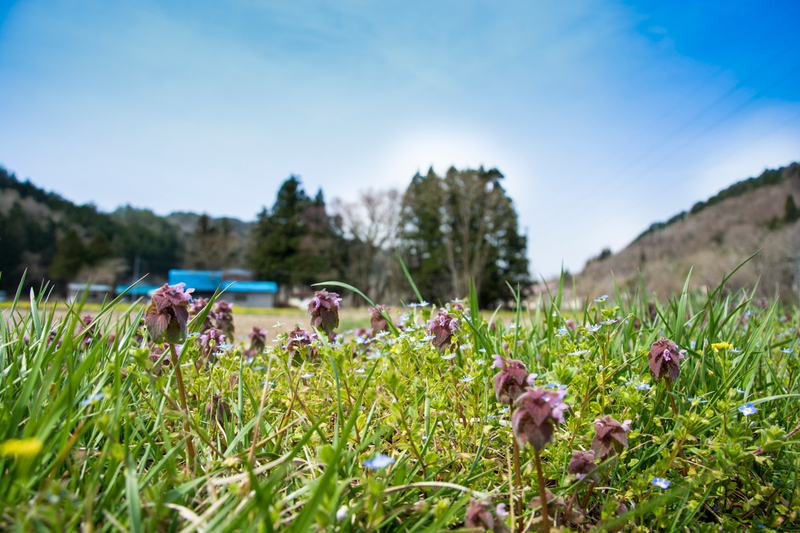 Here, you can feel and experience a life that ordinary local people live. 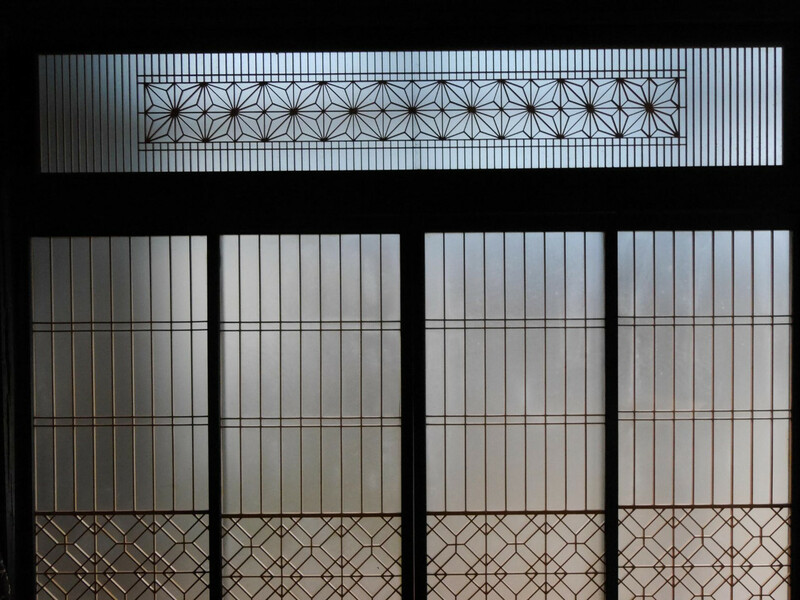 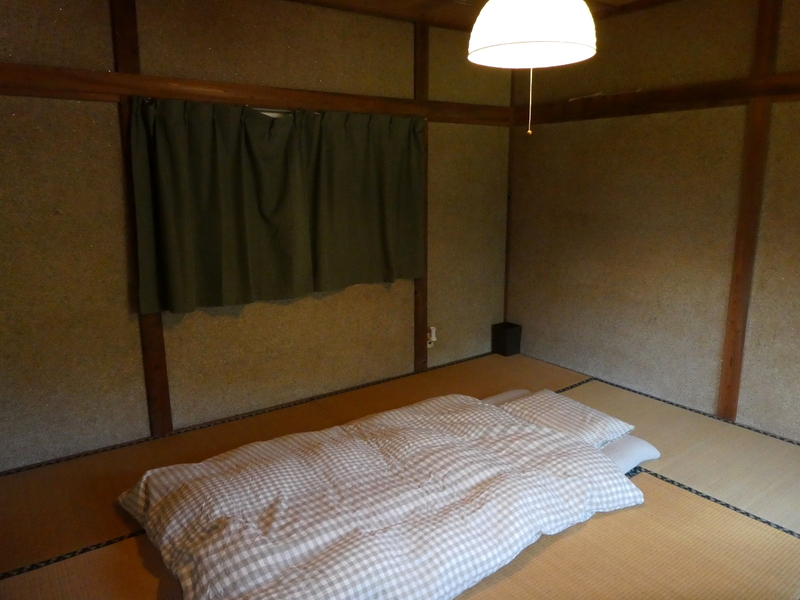 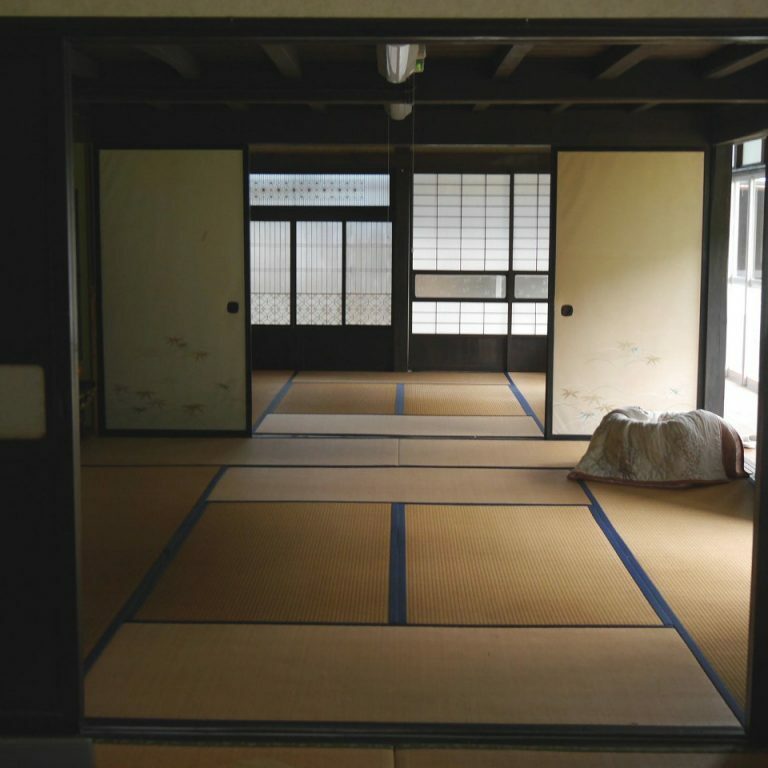 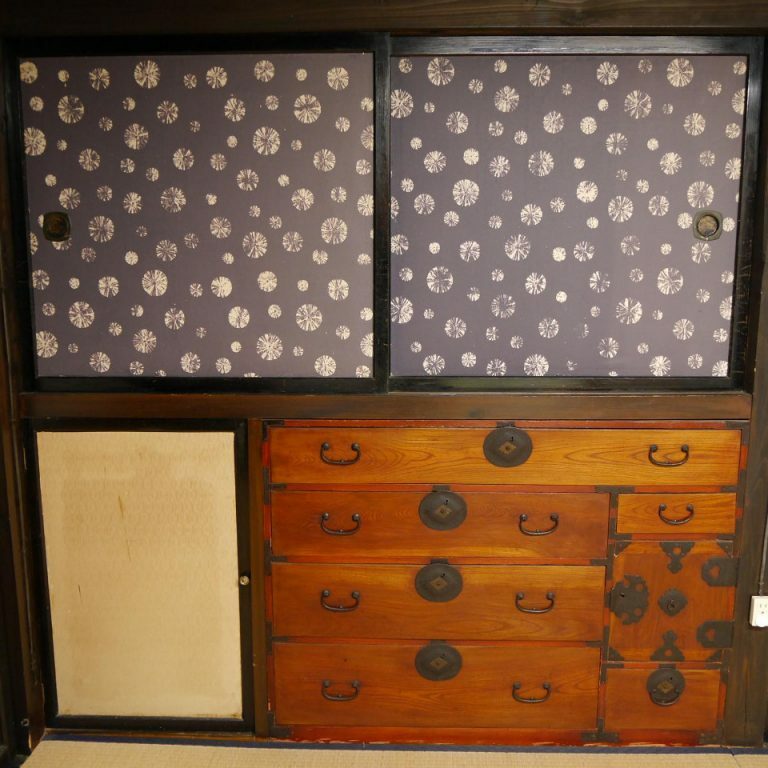 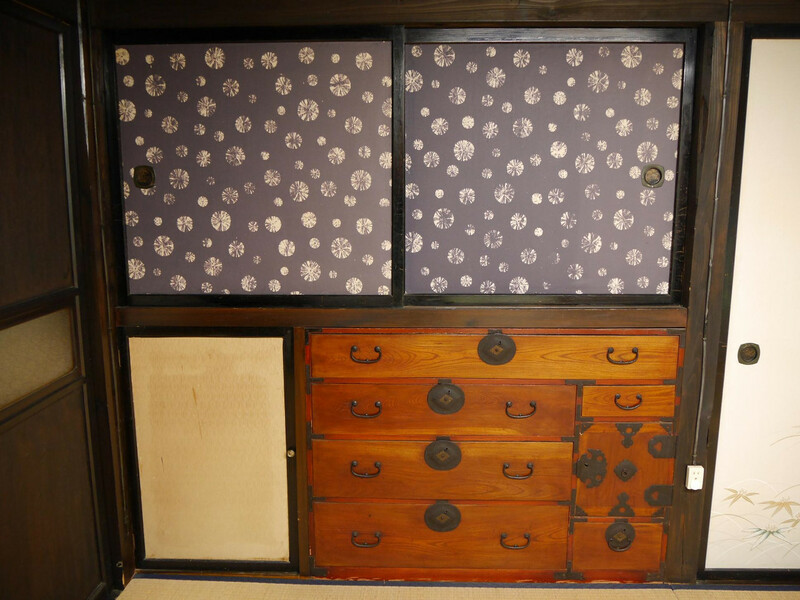 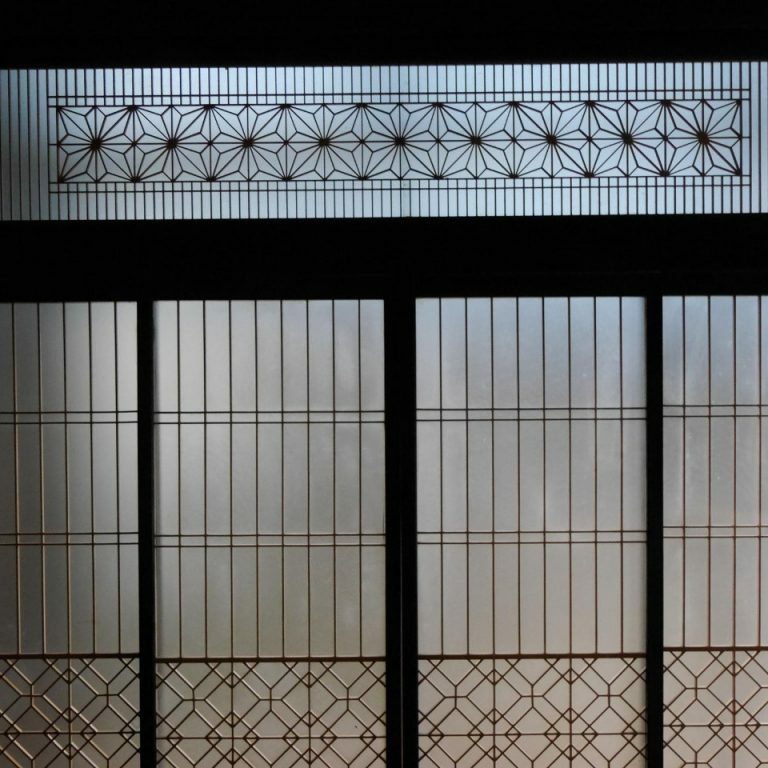 A Kotatsu in the center of a tatami room; this is what you see the first when you open the main entrance sliding door. 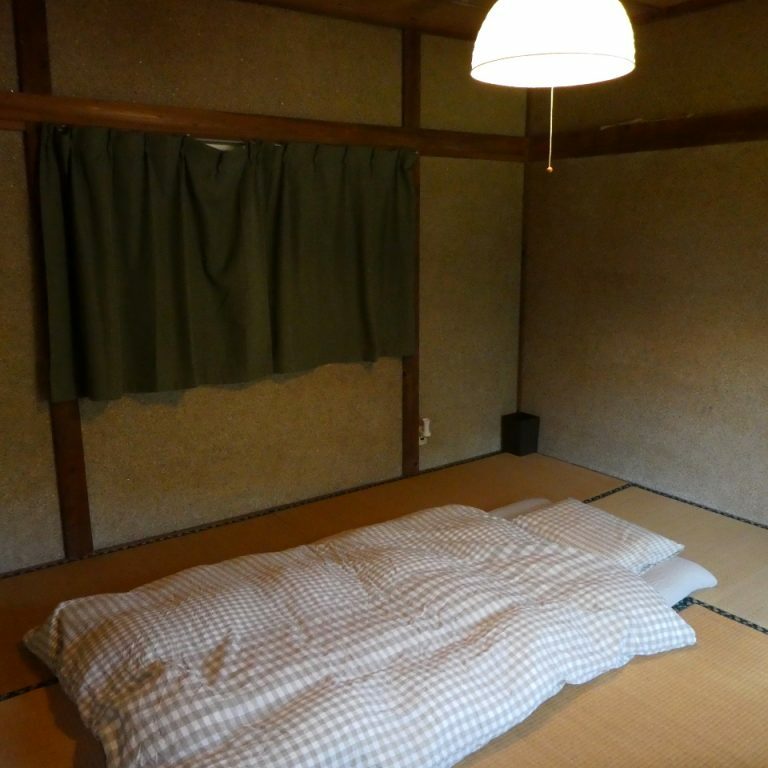 The best treat in the cold climate is offering kotatsu so that the guests can warm themselves in the first place. 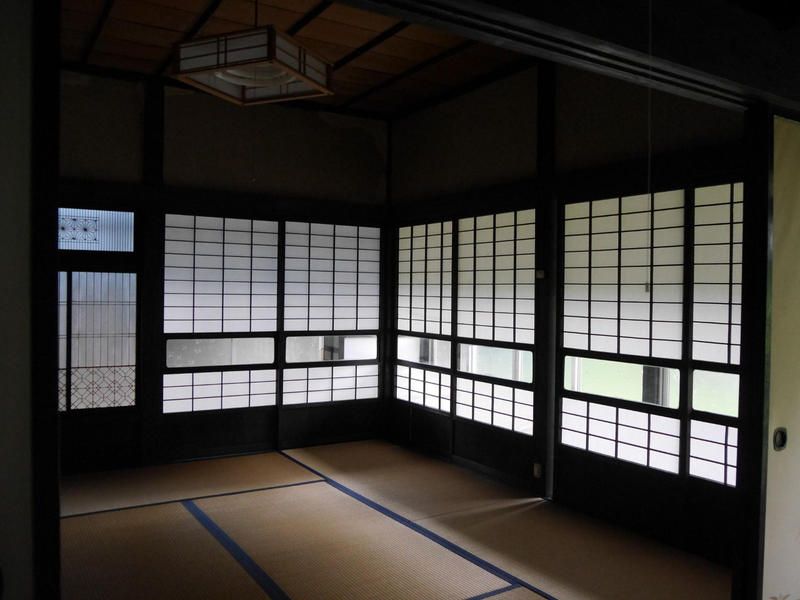 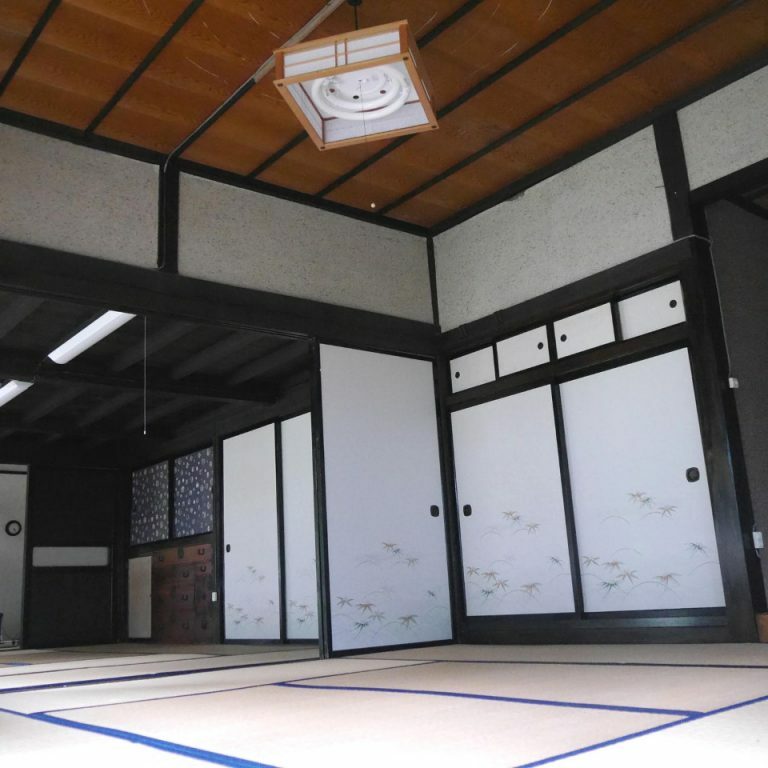 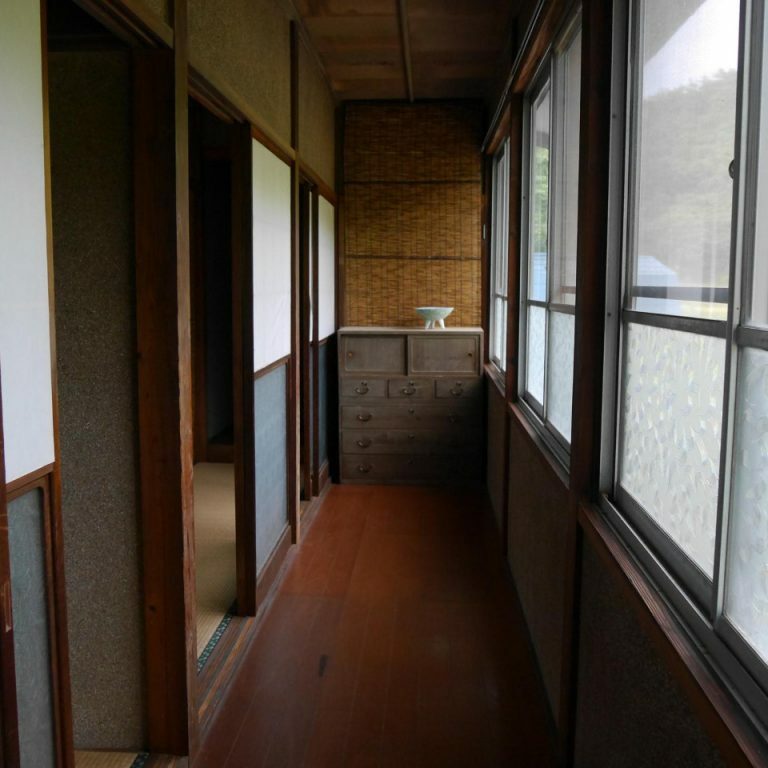 There are two connected tatami rooms surrounded by a long and narrow corridor. 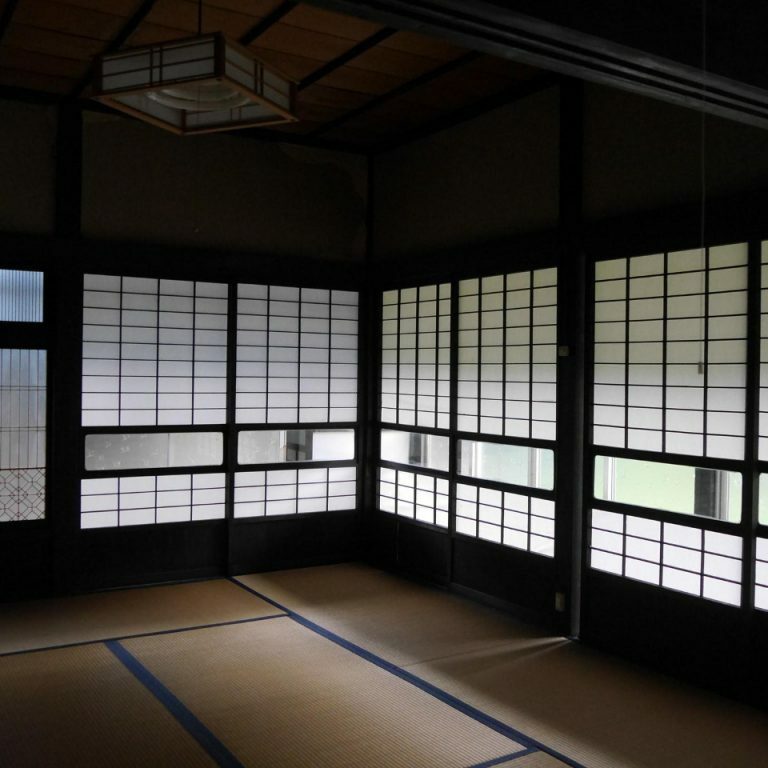 These rooms used to host many guests at the occasion of special events of the family such as a wedding or anniversary dinners. 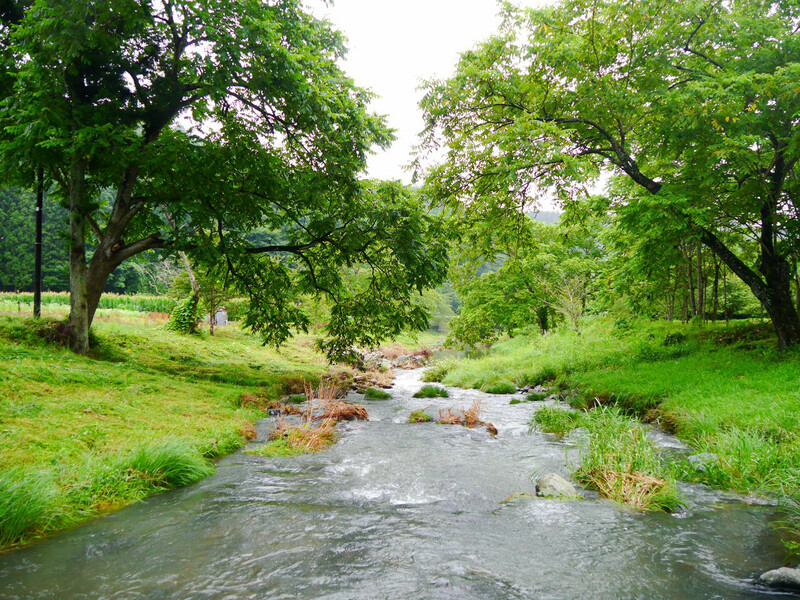 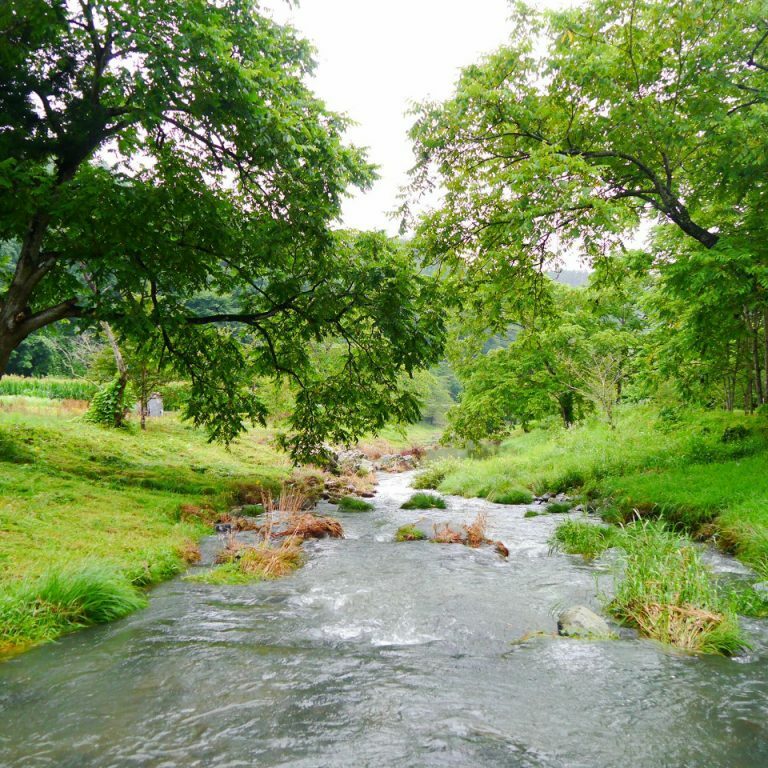 No pool is seen nearby, but you have a small stream just behind the house. 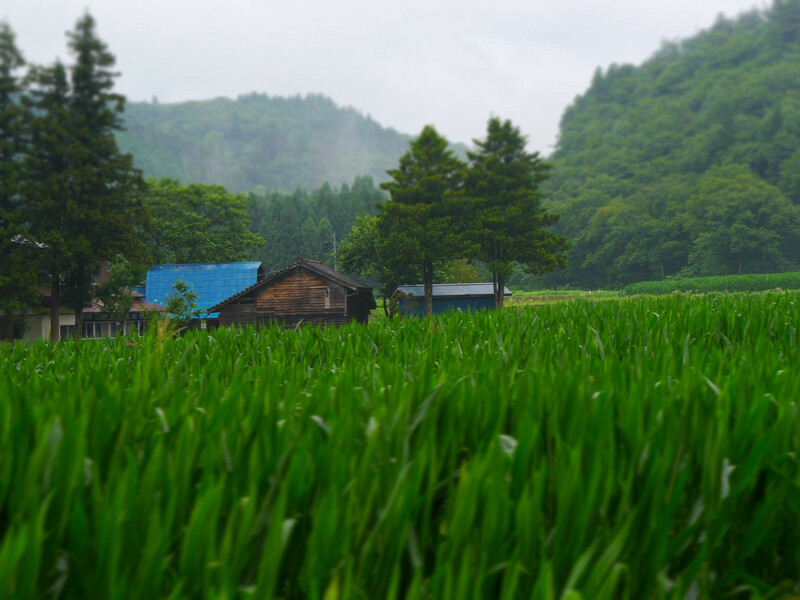 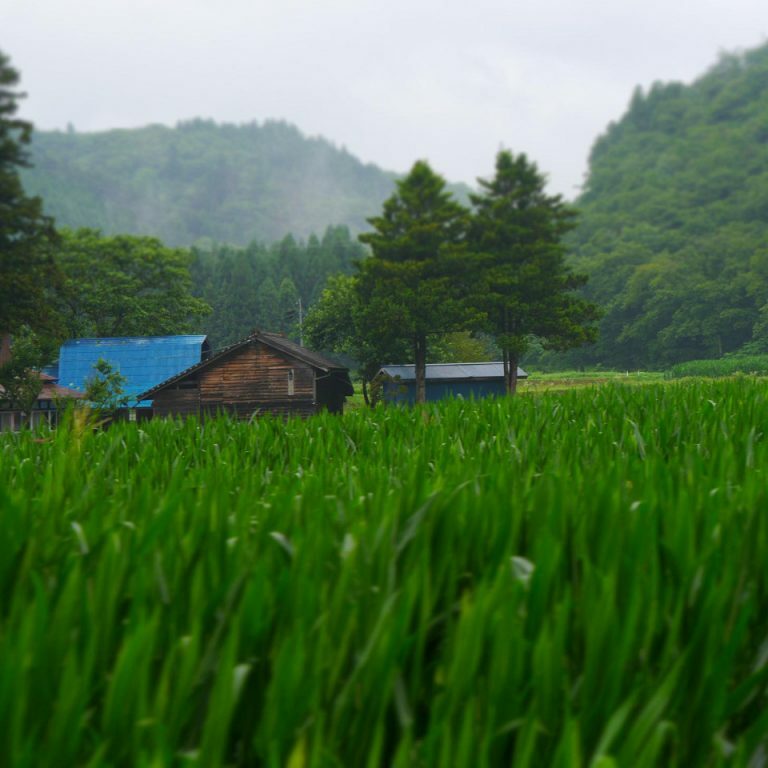 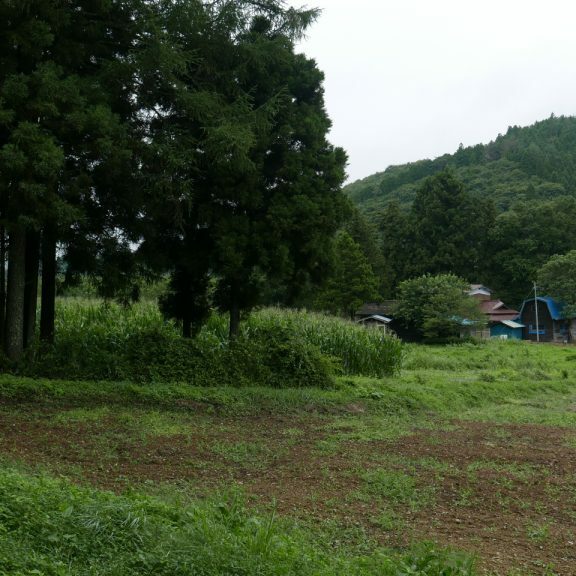 Live in a valley of beautiful rice fields and rich mountains. 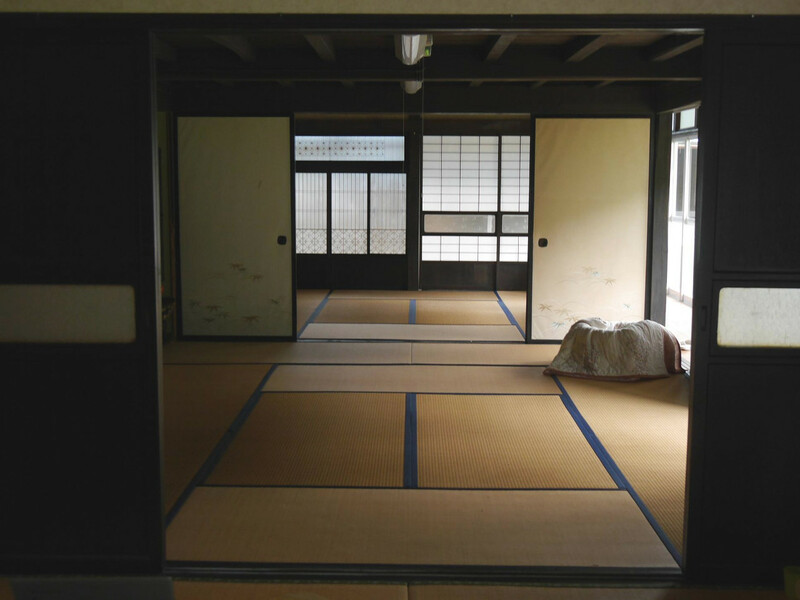 Staff do not live in the house. 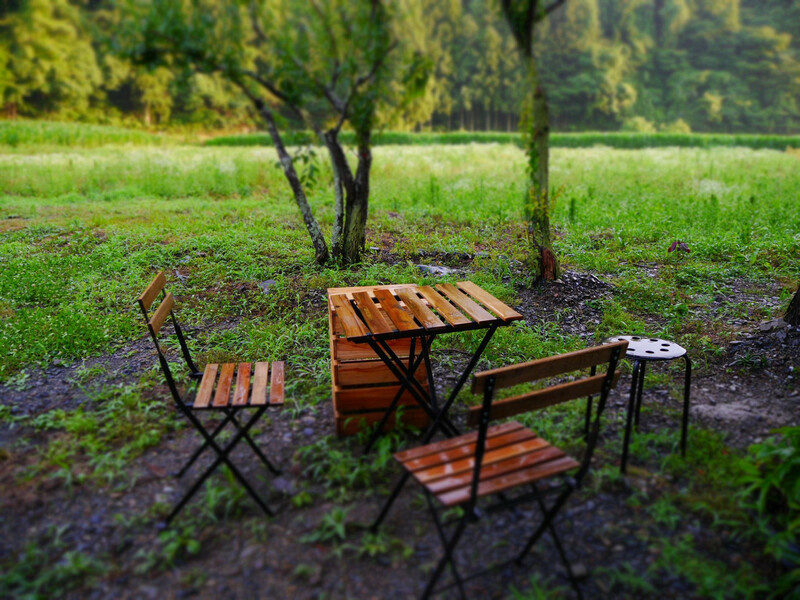 Daily contacts are usually done by WhatsApp. 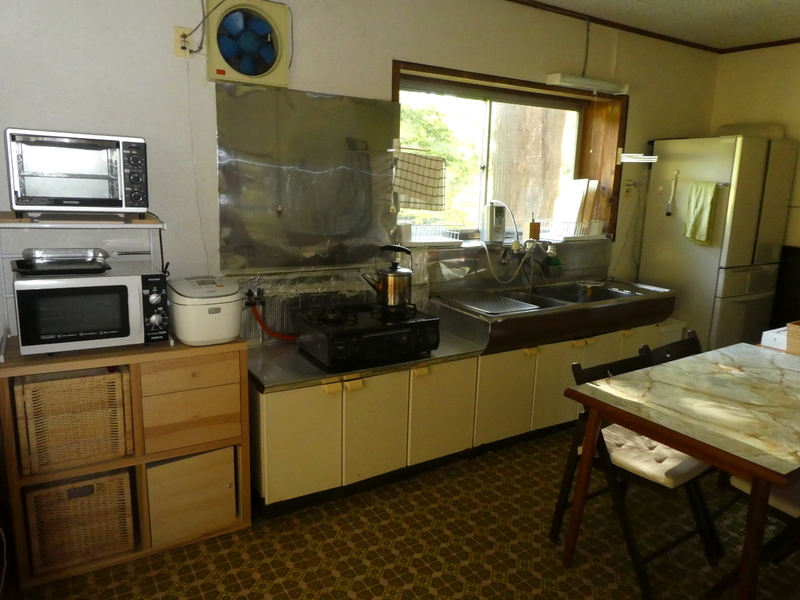 Meals are to be prepared by guests. 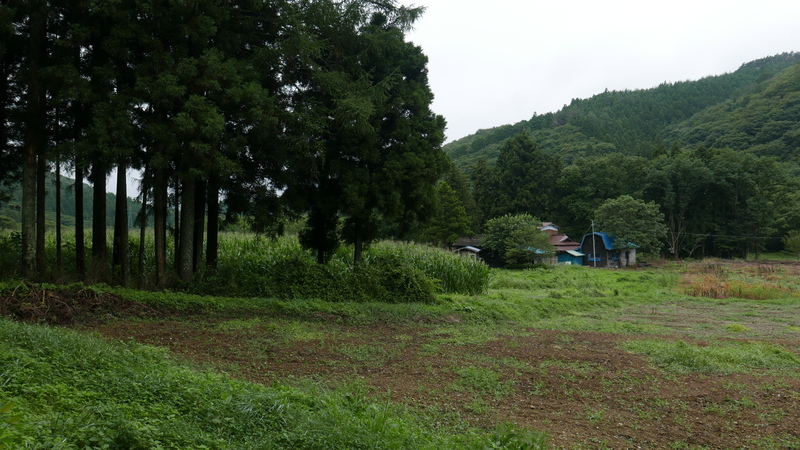 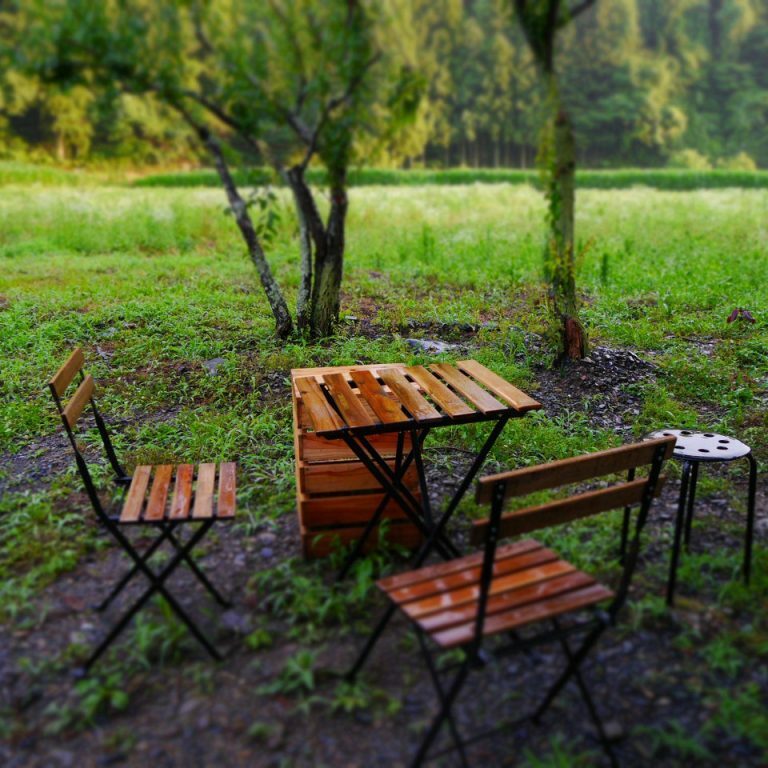 You will find basic ingredients in the kitchen and some vegetables on our field. 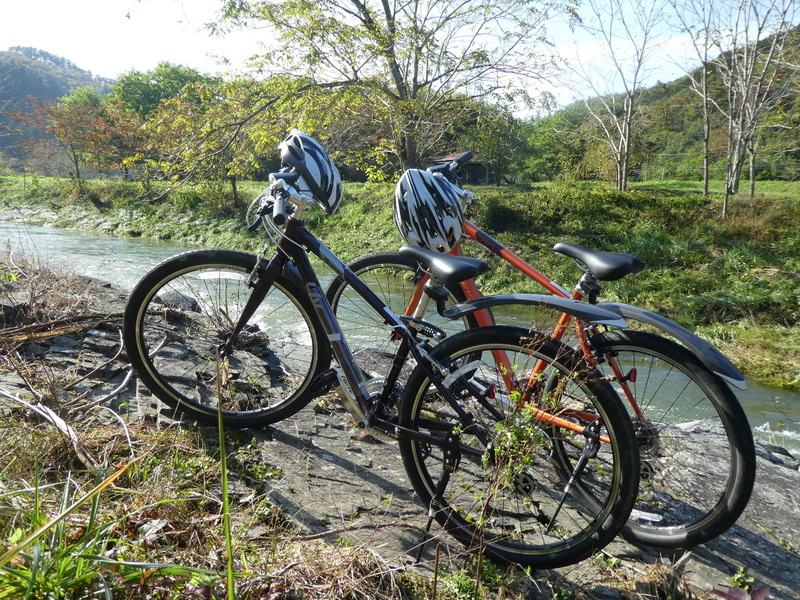 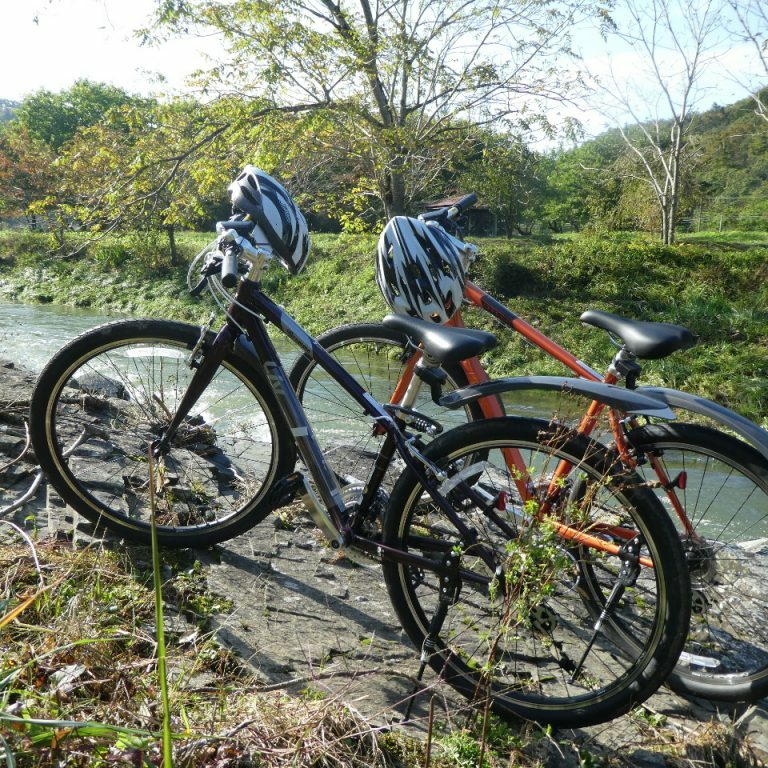 Bicycle rental is available at the price of ￥5,000/person/stay. 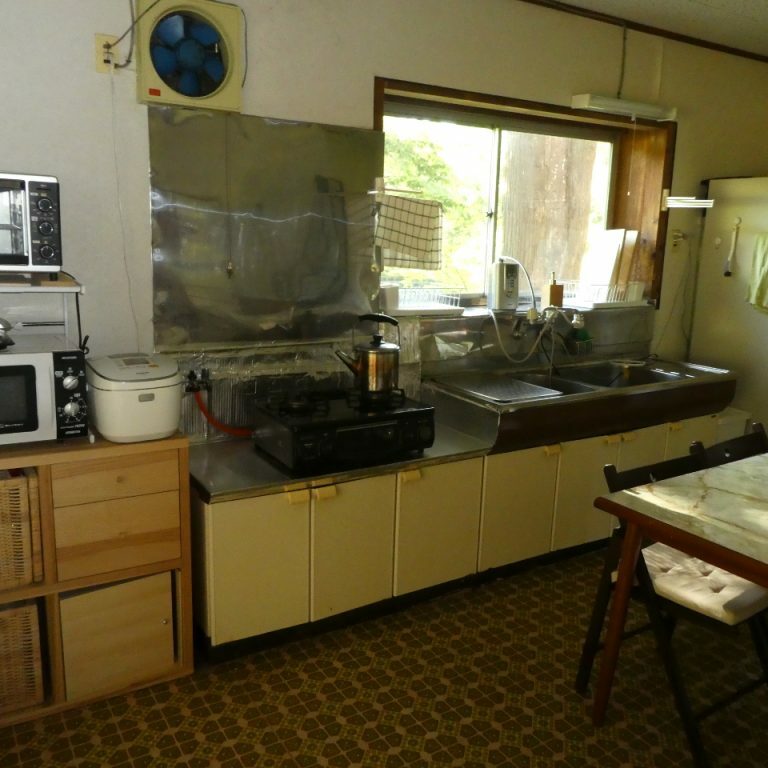 Towels, shampoo, soap and hair dryer available. 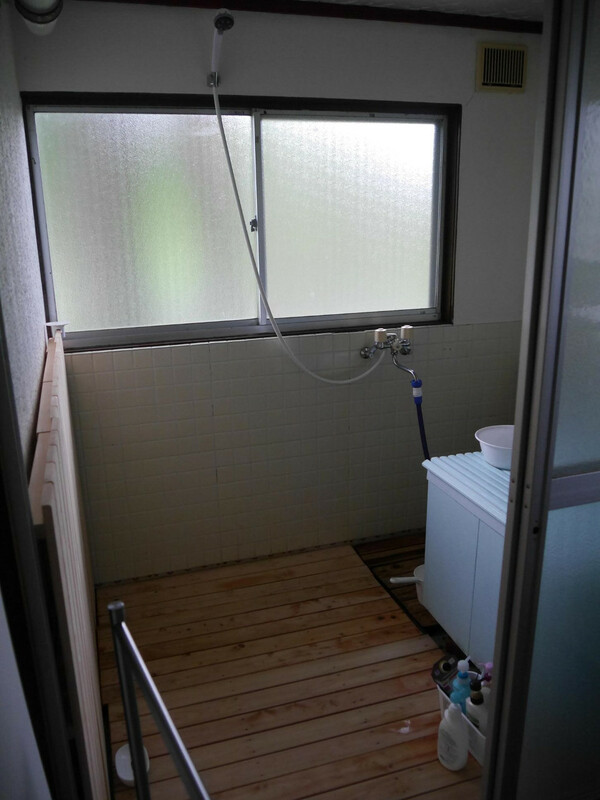 Bath tub is out of use. 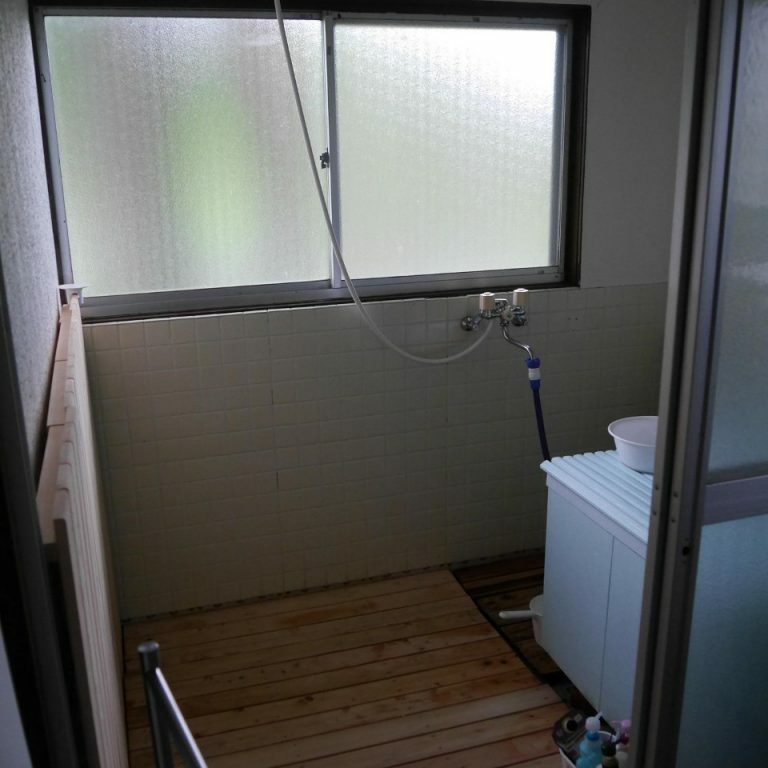 Water pressure is rather low. 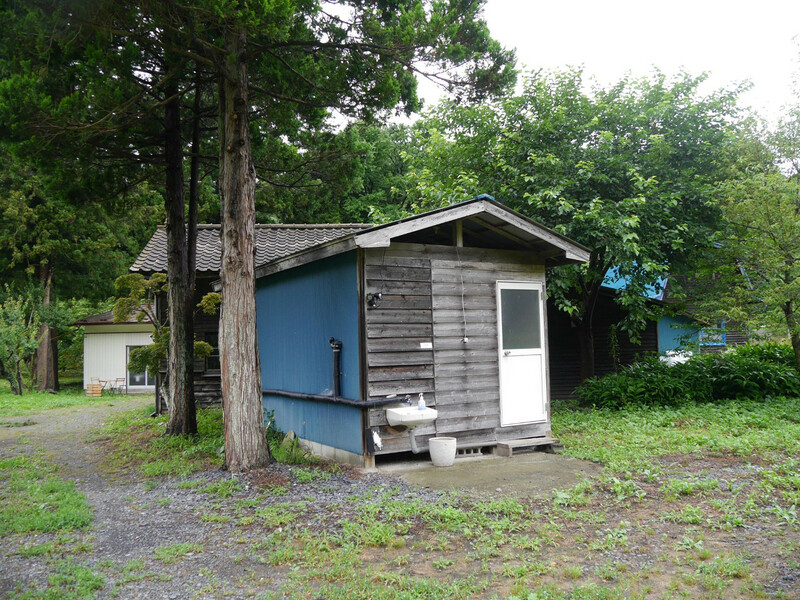 Guests can use, for free, the shower rooms in Iyashitei just across the river in the back of Ottobatake house. 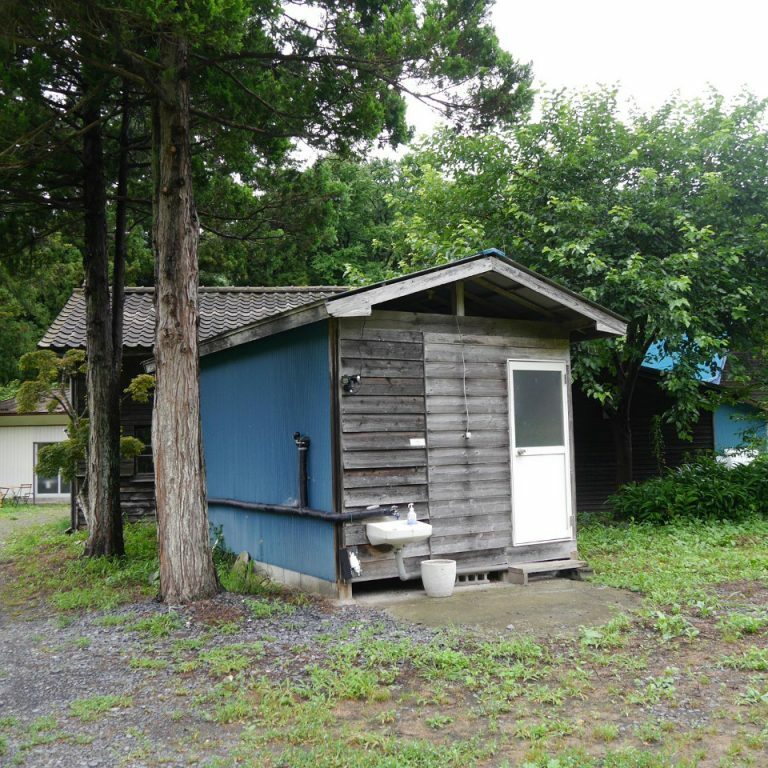 Toilets are 24 seconds away from the main house.